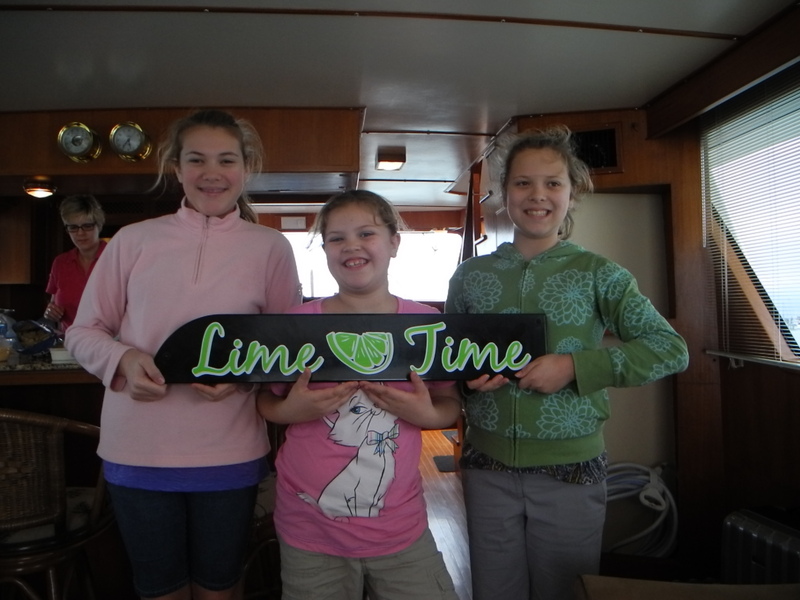 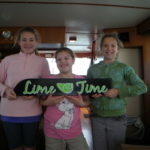 LIME TIME is a tropical state of mind and also the name of a great family boat. 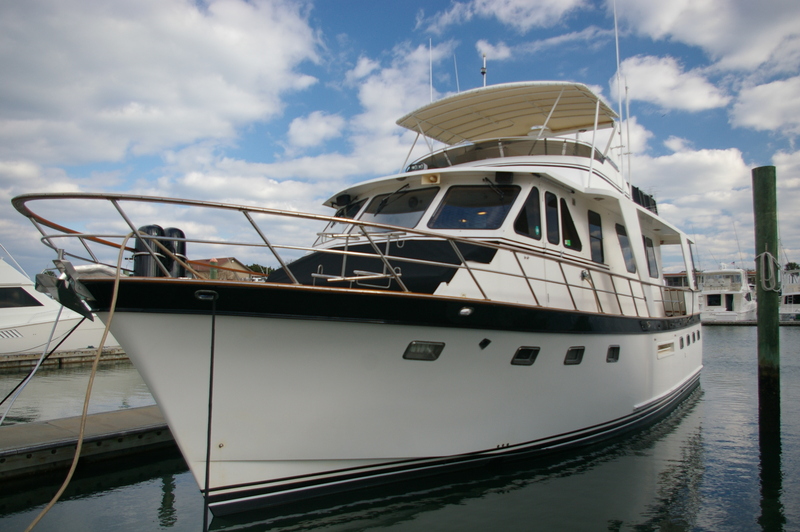 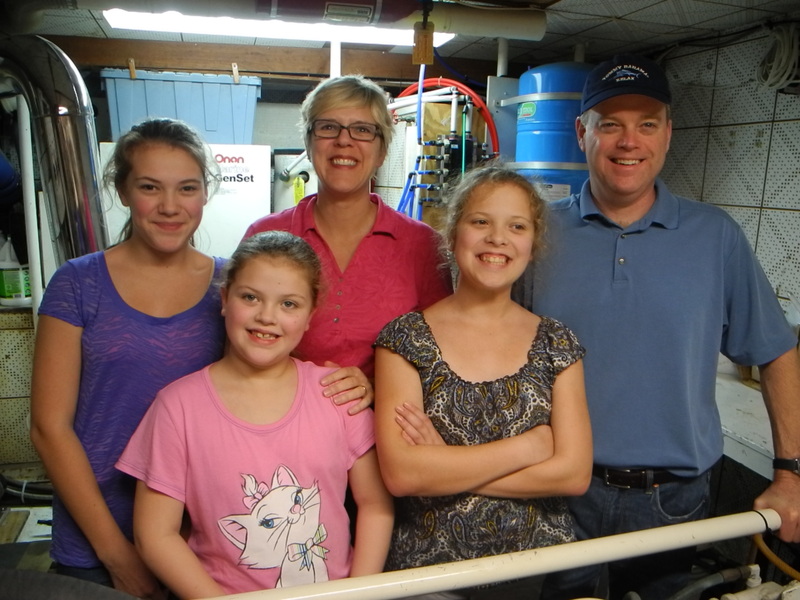 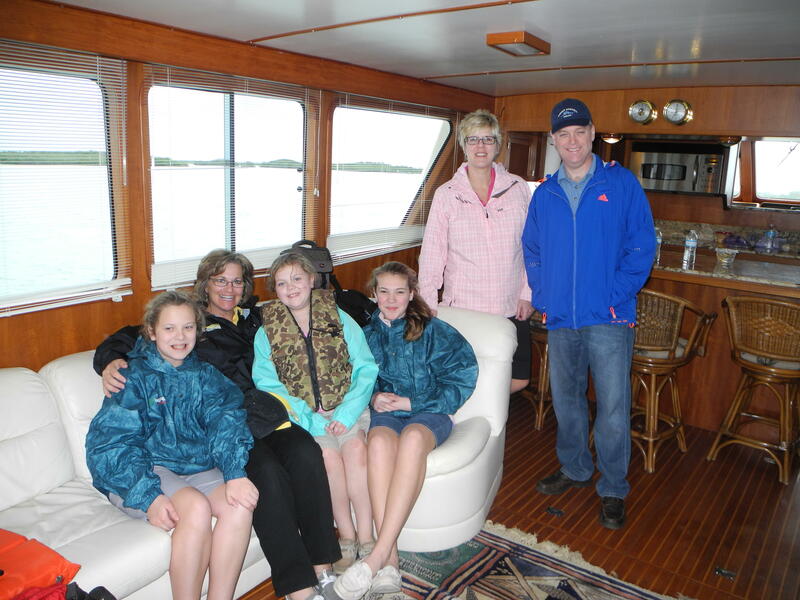 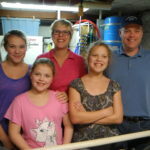 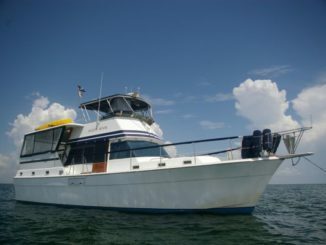 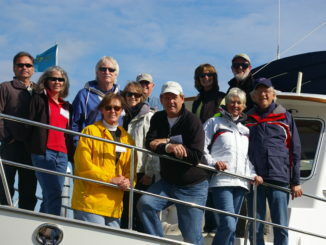 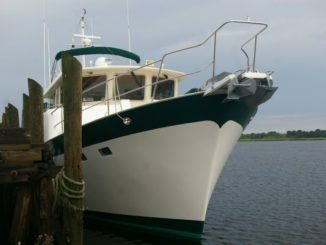 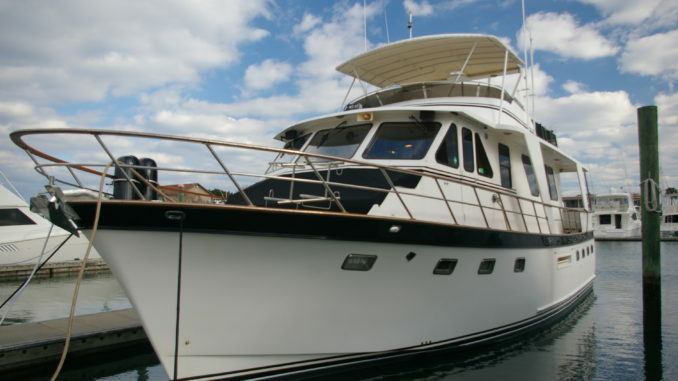 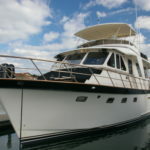 We joined this terrific family aboard their 53 foot DeFever Performance Offshore Cruiser. 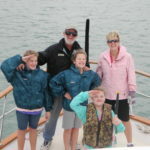 Getting all crew members comfortable with the basics of boating is essential, everyone including the kids! 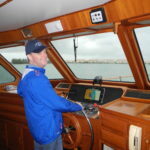 Earlier in the month this Captain and First Mate had already spent a few days with us training aboard and then it was time for the swabbies. 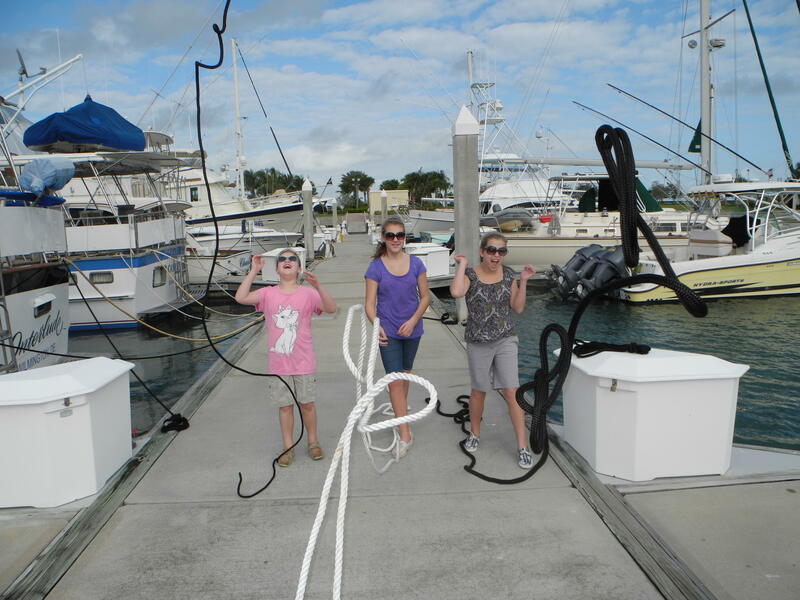 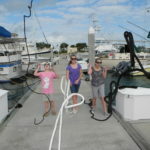 First we covered the ABCs of safety then practiced some line handling before we left the dock. 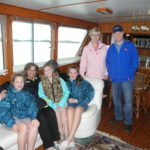 We provided a tour of the engine room, galley dos and don’ts and even trip planning to help this family get started on their cruising adventures. 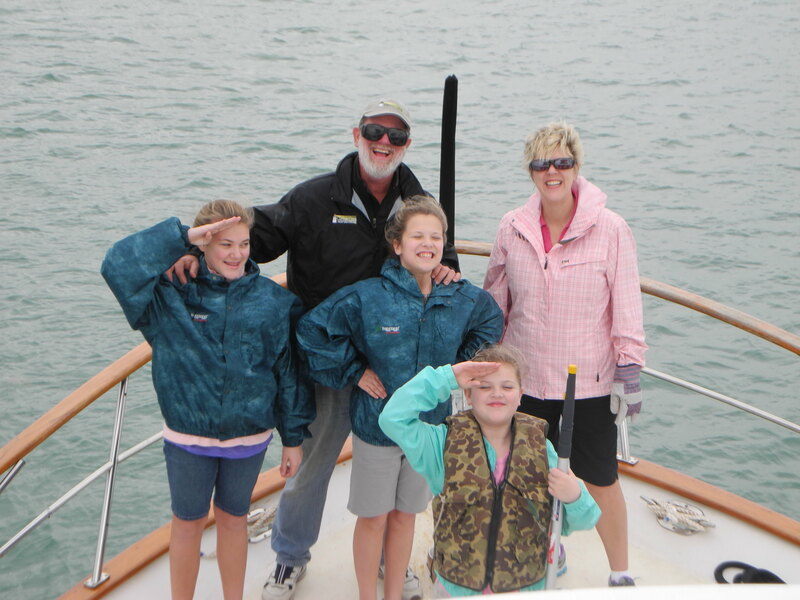 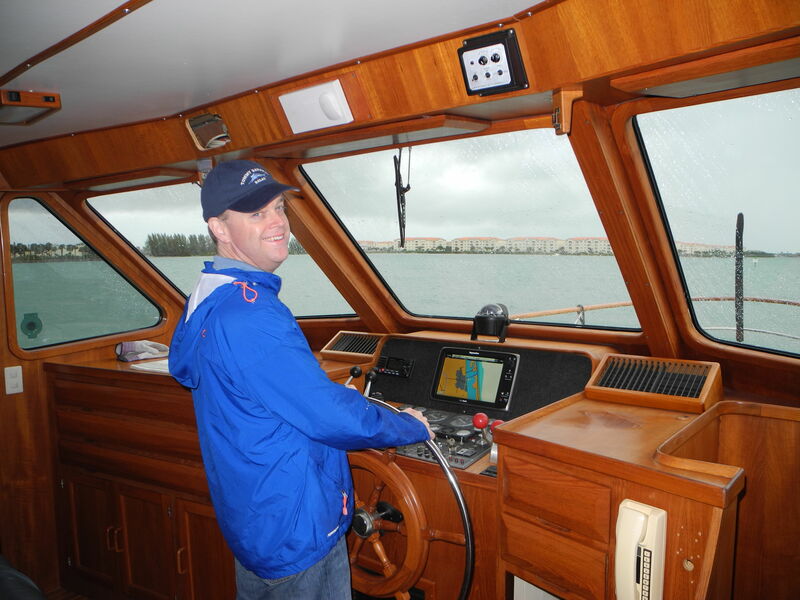 Every crew member gets involved when Captains Chris & Alyse join you for trawler training!